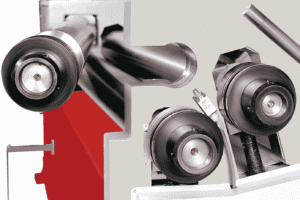 At Selmach, a large part of what we do, aside from selling the very best machinery, is reaching out, providing help and advice and a level of ongoing customer care that we hope gives peace of mind and satisfaction. We do that of course, in several ways; our popular knowledge base videos on our YouTube channel, our blogs offering help and advice, and of course; with our dedicated sales and specialised customer care team. Once in a while though, we get the opportunity to meet the public and those in our industry face to face, to show them what we do first hand, to engage and demonstrate and share thoughts, advice and ideas. 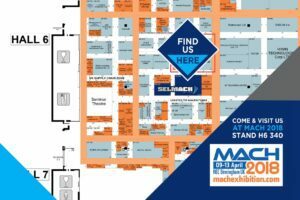 Very soon we’ll be downing tools and doing just that at MACH 2018 at Birmingham’s NEC centre. 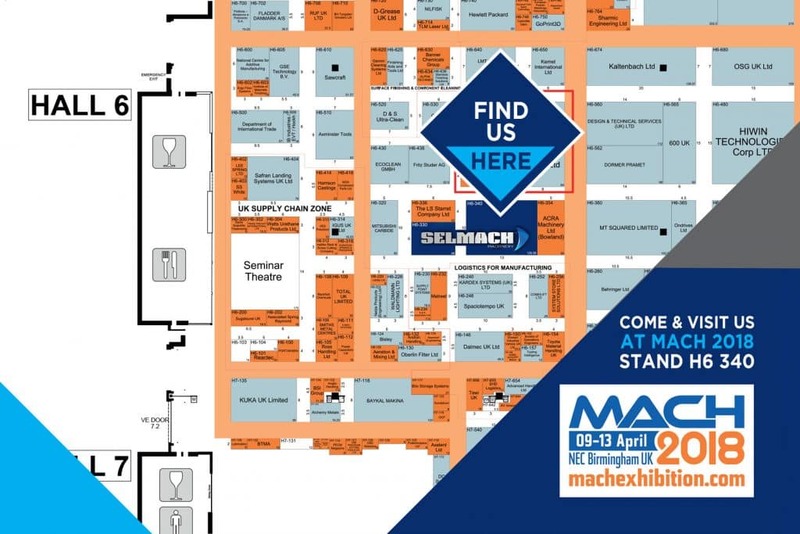 The Mach exhibition is the UK’s premier event for engineering-based manufacturing, and annually brings together the very best of our industry under one roof, this year it runs over five days from 9th-13th of April, and we will be there! We will be joining forces with our sister companies, Bison and RS Machinery. Combined we are the UK’s largest local supplier of metalworking machinery, known as the UKMG, of course we are all very well known individually, but together we proudly own the long-standing Morgan Rushworth brand, and with that firmly in mind, we won’t be coming to the NEC empty-handed. We will be bringing along a wide range of products, such as our CMS Idroline 5 Axis Waterjet and the Ajan Plasma with Pipe cutting attachment, a new affordable alternative to other main stream plasma’s. 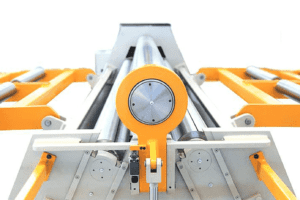 We’ll be showcasing the new Baykal 2KW laser, the Morgan Rushworth Plasma with 300XPR Source, our Morgan Rushworth Pressbrake, Guillotine and CNC Folder. 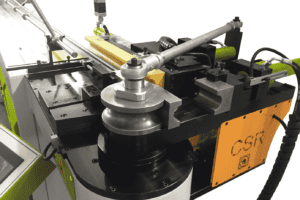 As well as the Morgan Rushworth Plate Bending Rolls, Horizontal Bending Press, Section Rolls, Steel/Iron Workers and a selection of Sterling Bandsaws and Circular Saws. With such a wealth of machinery our stands will be pretty hard to miss, so stop by, take a look and have a chat. You can find us, along with our impressive array of machinery in Hall 6 (stands 340 & 330); our sales team will be on hand too, waiting to offer help, advice and expertise to help you find the right solution for your needs. There may also be one or two ‘special exhibition’ pricings on certain items.